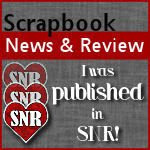 Barb's Card Creations & Other Stuff: Digital Pencil, Too has a challenge blog! Posted by Seniors at Risque at 1:59 p.m.
Don't you just love that image? Fabulous card. Thanks for playing along at Mo's. October 7, 2009 at 5:45 p.m. I just love that sick pig, and you did a wonderful job with it! Thanks for playing this week! October 7, 2009 at 6:44 p.m.
Barb, your Swine Flu image is darling. Thanks for playing. Hope that is as close as I come to the real thing! October 7, 2009 at 8:40 p.m. 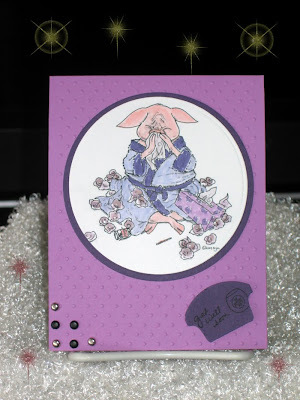 Your swine flu card is adorable, love all the purple. Thank you for joining in on the fun. We hope to see you again soon on Mo’s Challenge Blog. October 7, 2009 at 9:18 p.m.
October 8, 2009 at 10:14 p.m.
October 10, 2009 at 7:56 a.m.
October 12, 2009 at 2:01 a.m.
October 15, 2009 at 12:00 a.m.